Basma has extraordinary cosmetic benefits. It stimulates hair growth; it improves the body of hair and boosts follicles and hair roots. 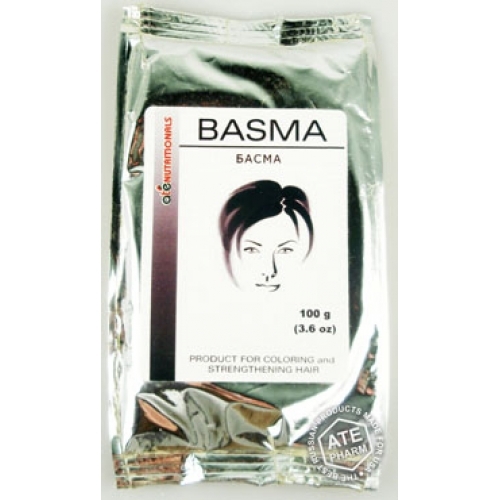 Basma is a natural hair dye, ecologically clean product, which contains bio-active substances and vitamins. Basma is used as a hair dye, for grey hair. Basma makes hair elastic, easily combed and gives it healthy glow.